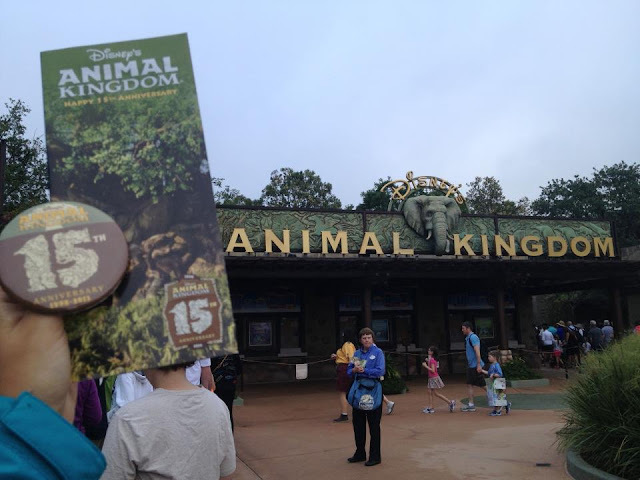 Jambo Everyone: Disney's Animal Kingdom News Round-Up for April 24: The Perfect Earth Day Gift! Disney's Animal Kingdom News Round-Up for April 24: The Perfect Earth Day Gift! DAK15 Celebration Brings The Crowds: It is certainly a slow news week, mostly because all of the big news has been reported already, that being the anniversary celebration earlier this week. Check out our article yesterday regarding the incredible lines for DAK15 merchandise. And we will have more photos from the celebration on the Bwana Blog later this week. 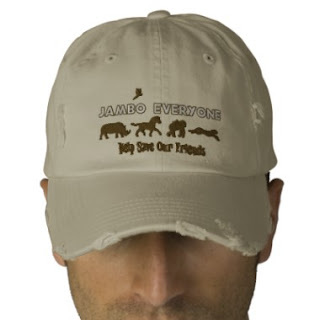 Get Some Jambo Everyone Merchandise and Help Our Conservation Partners: Since it is such a slow news week, I will take this opportunity for a shameless plug. We ask that you head over to our store at zazzle.com/jamboeveryone and purchase one or more of our Jambo Everyone products. 50% of the profits will go directly to our Conservation Partners and the other to help keep this website going. It’s the perfect way to celebrate Earth Week! Safari Mike on the Generation Mouse Podcast: Being the only DAK website on the internet, we here at Jambo Everyone have had quite a fun week fielding questions on our favorite park. Safari Mike's appearance on the Generation Mouse Podcast is now available. Also, check out this posting from earlier in the week on a few other podcasts we recorded for this week.